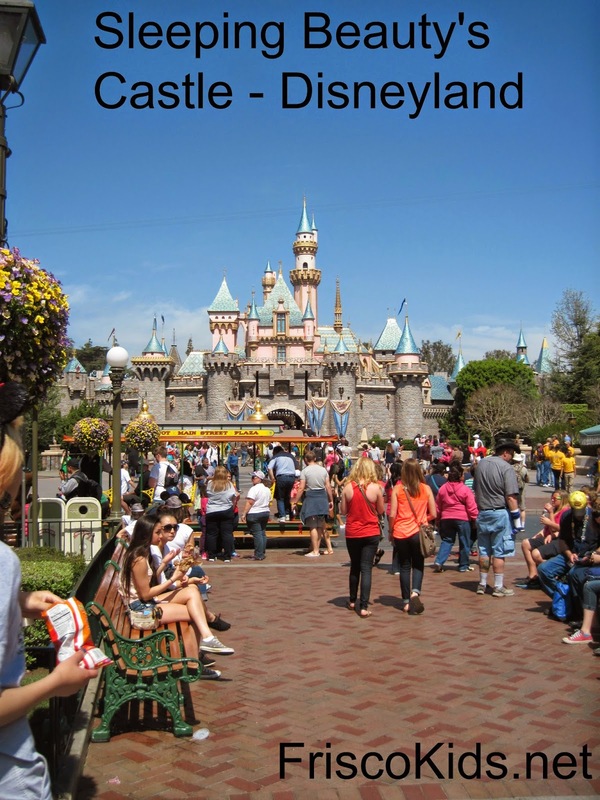 As a West Coast girl, I grew up going to Disneyland (the one in Anaheim, California). Disney World (in Orlando, Florida)? What was that? I finally got my chance to go. I spent more time preparing for that trip than I did for many international trips. So many decisions to make, from where to stay to where to dine, and which park to do on which day. Perhaps you're confused as well, so let me enlighten you. 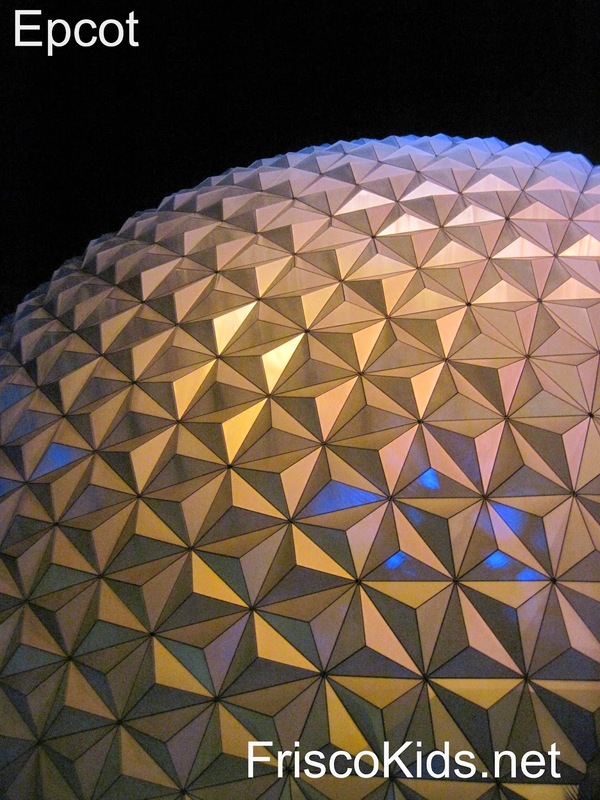 Disney World - consists of 4 theme parks (Magic Kingdom, Animal Kingdom, Hollywood Studios and Epcot). There are two water parks as well, but we'll ignore those for now. Disneyland - when people say Disneyland, they're usually referring to just one park, and that's Disneyland. It's adjacent (literally footsteps away) from Disney California Adventure (DCA), aka California Adventure. Disney World - some people make a week-long vacation out of it, even honeymooning there. We did four parks in three days, which was a bit much, but it worked with our schedule. Disneyland - The most we've ever stayed is two days - one per park. Some people stay for 3 days, but I'm not sure that's really necessary. Disney World - it's HUGE. The parks are not connected to each other - you need to get around by shuttle or car. Disney World is 30,000 acres. Disneyland - Disneyland is 85 acres. The two parks are connected by a shared entrance plaza (DCA was once part of Disneyland's parking lot). No shuttle between parks necessary. If you have a park hopper pass, it's super easy to go back and forth. Disneyland in 1955. Disney World didn't arrive until 1971. Are the individual parks the same in Florida and California? No. Disneyland is roughly equivalent to Magic Kingdom, with a few ride differences. There is no comparing California Adventure to the other Disney World parks, though you can find Tower of Terror and Toy Story at Hollywood Studios (Tower of Terror is better in Florida, and Toy Story is on the FastPass system there too, unlike at DCA). Are the rides the same? Most of the rides at Disneyland/DCA are in Disney World as well. Except Florida has no Indiana Jones and the Temple of Doom ride. The Animal Kingdom version is a horrible dinosaur ride (we all hated it - too loud and choppy). They both have Haunted Mansions, but the exteriors were different. 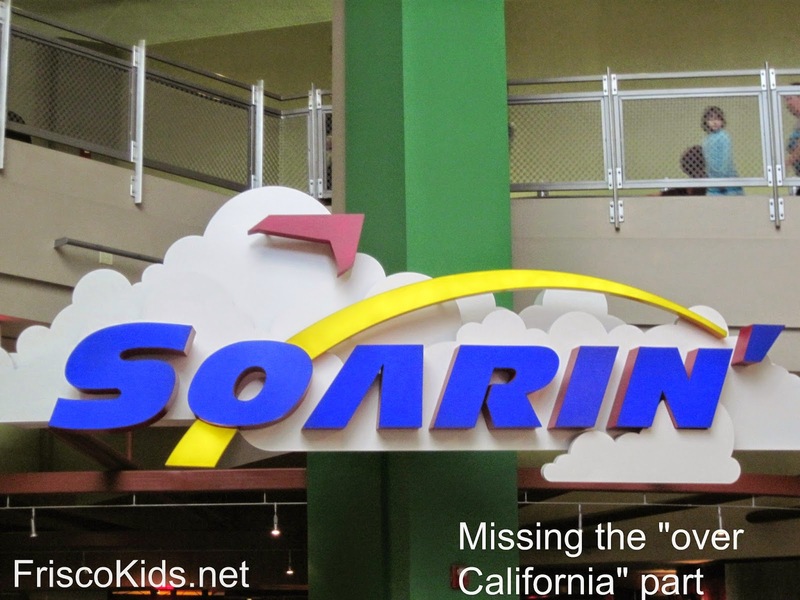 Soarin' over California is just Soarin', but in Florida. That bugs me. Because they're still soaring over California. And there's no Cars Land in Florida, which gives DCA a huge advantage because Cars Land is awesome! Epcot has Test Track, which is a similar ride concept as the popular Radiator Springs Racers, but with shorter lines and plainer scenery. Disneyland had the Matterhorn, but Animal Kingdom has a larger mountain coaster, Expedition Everest. And they have Rock and Roller Coaster at Hollywood Studios, both of which qualify as "real" roller coasters by amusement park coaster fans. Disney World has more rides - it's bigger and has double the parks! As I like to say, the FastPass is Disney's free gift to you for going to their parks. It's a reservations system that allows you to bypass the often long "standby" line, and wait in a much shorter FastPass line. 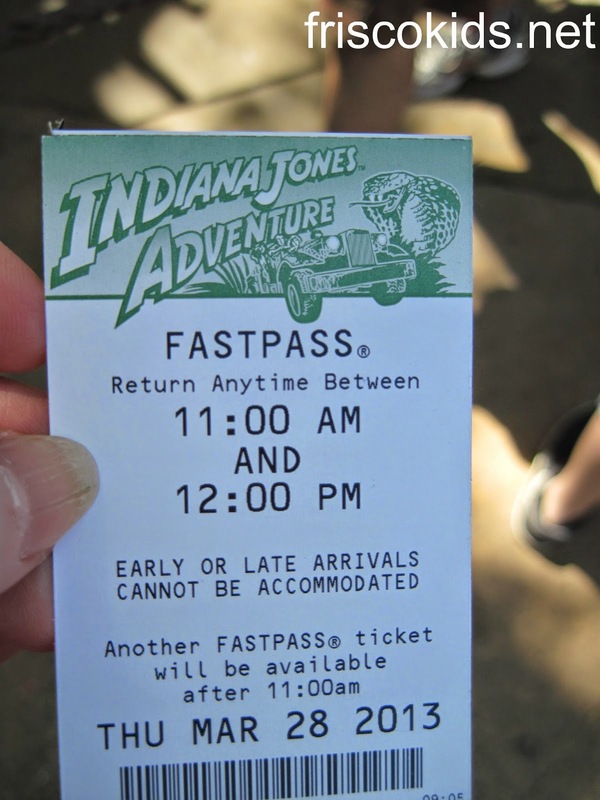 Disney World: Disney World recently changed the beloved FastPass system and they're still tweaking it. Now, you can get up to three FastPass attraction reservations per day per park, and maybe get an extra if you've used all yours and more are still available. Advantages are that you have more control over scheduling (so you don't have a ride during dinner!). Disadvantages are that FastPass fiends like me will get fewer to use each day. By the way, parades and fireworks count in these. You can make your reservations 30 days in advance (60 if you're staying at a Disney hotel) or at the park, and make changes at the many kiosks around Disney World. You can read more of the FastPass details on Touring Plans, a site I rely on when going to Disney parks. Disneyland: Disneyland still uses the tradition FastPass system, where you get tickets printed out at kiosks with your reservation time. You can't get any tickets before entering the park, and you have no control over the return time your ticket says. That said, you can choose whether to print out a ticket for that time slot, since they're on monitors above the kiosks, or return later for a different time. And if you're savvy and willing to traverse the park continually, you can maximize the number of FastPasses you get, which is our plan. Disney World: with 19 official Disney hotels plus time shares (plus nonDisney lodging), it's a tough choice. Disneyland: With 2 official Disney hotels and a lot of others in the neighborhood, the choices aren't as difficult. Disney World: I had to consult a Disney World expert before trying to make our meal reservations. So many opinions and some actual restaurants with good chefs. And people making reservations six months in advance! I won't be giving any specific recommendations for restaurants (that's a whole other topic), but you actually have some decent choices, and we were warned that if you didn't have reservations ahead of time, you might be stuck eating turkey legs at the snack shack. Disneyland: Once in awhile we make dinner reservations ahead of time, if we're with a large group. Usually we just wing it because the food isn't that special at Disneyland. And we'd rather be on the rides. One good option is to go to Downtown Disney, just outside the park, with better food options. But then you have to back through security! Disneyland: you can't. That said, you can get alcohol at DCA. Have you been to both parks? What are your favorites? What differences do you notice? This piece originally ran on MommyNearest.com, a free family-friendly app with location-enabled searches and reviews.